The stresses of everyday life can take its toll, so relax, read a book and reconnect with nature. 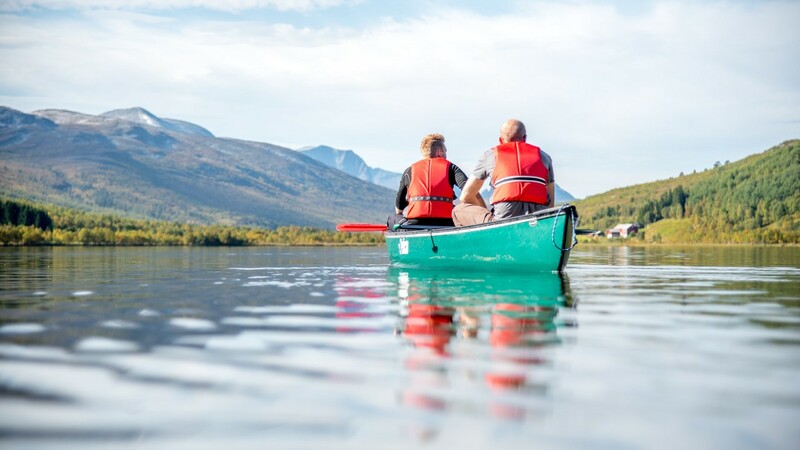 A family experience made for you to enjoy the simple pleasure of each other's company in the Norwegian outdoors. Truly Experience living wild. Learn how to travel in the wilderness, forage for berries and prepare food in the outdoors. You will also learn how to set up camp and enjoy your night sleep in expedition tents. 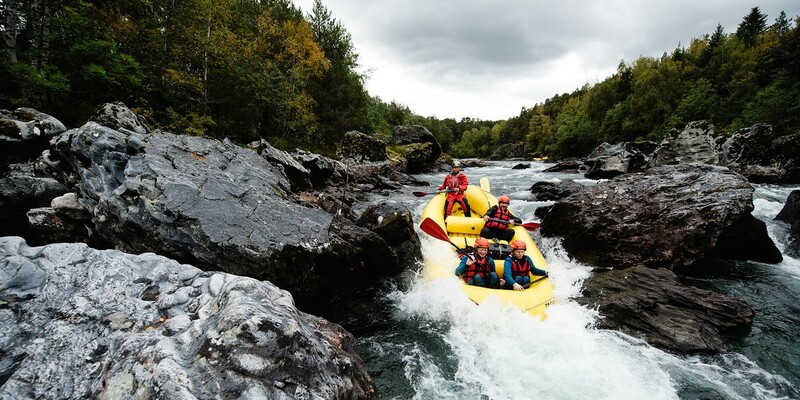 Discover waterfalls, hike and bike along forest trails, take a raft or a canoe, swim and fish in clear mountain lakes, rock climb and zipline throughout the Norwegian landscape. 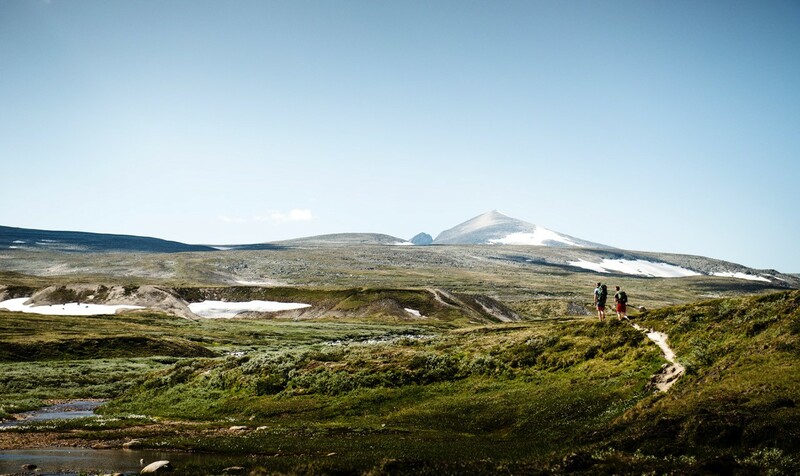 Embark on a horse riding adventure in the wilderness of Norway against a backdrop of the untouched Dovrefjell mountains and the natural alpine area surrounding it. 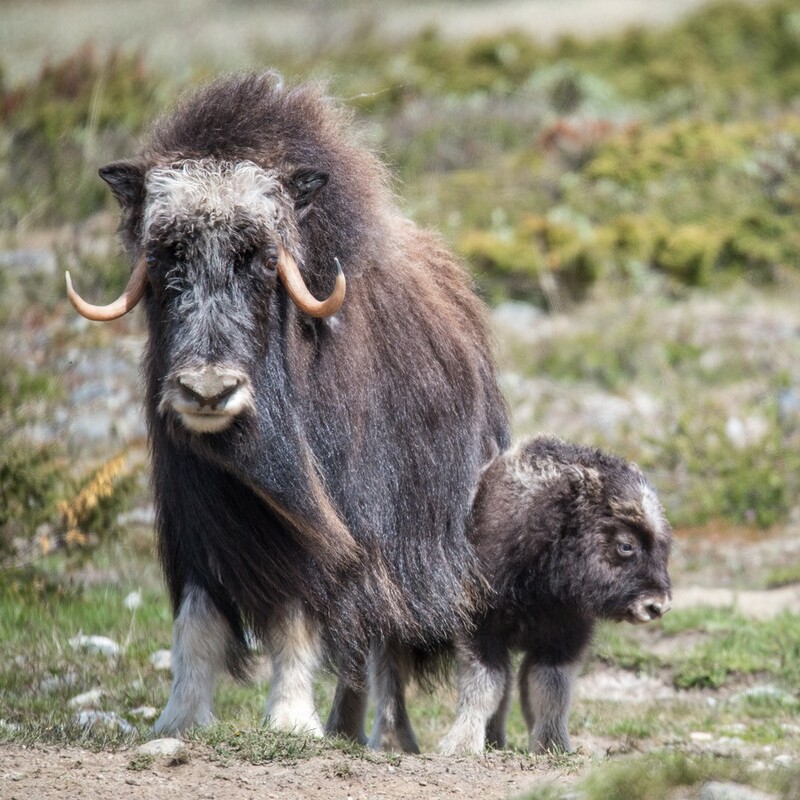 Track The Musk Ox while hiking along paths where the famous Vikings walked and lived. Upon your arrival at Trondheim Airport, you will be picked up by a Wild Guanabana representative and transferred to Oppdal. 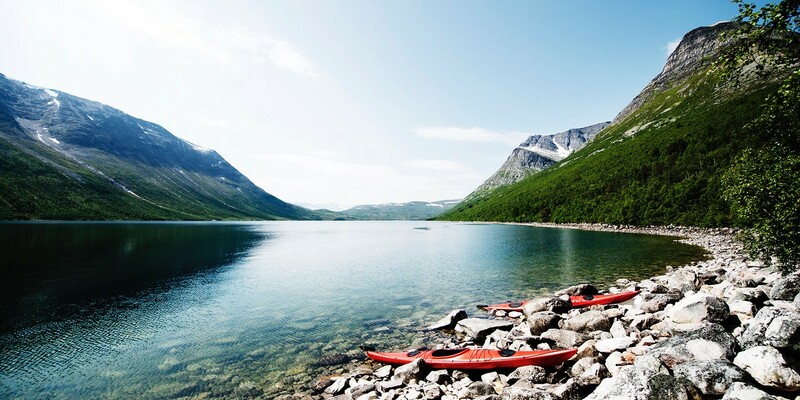 After checking in your lodge, your guide will take you on a biking tour around Svart Haugen. 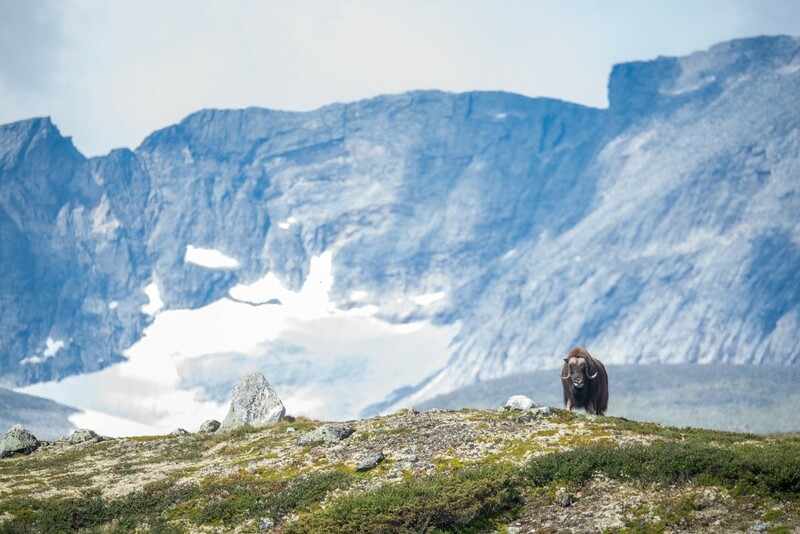 Our experience begins after breakfast by driving to Dovrefjell natural reserve and trekking while tracking down the famous arctic animal, the muskox. 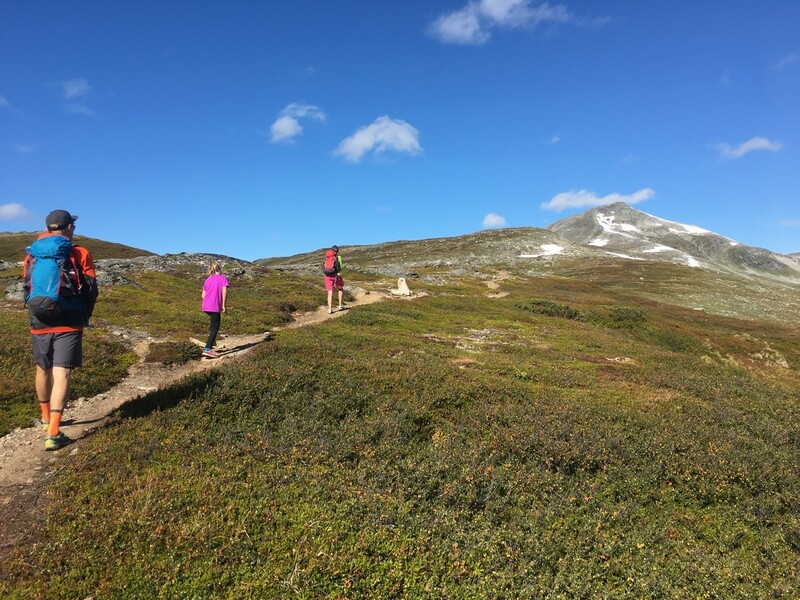 We’ll have lunch on the trail and at night we’ll drive back to Oppdal to have a good shower and a tasty dinner. Today we’ll head to the wonderful scenic river Driva to have a white water rafting and canyoning experience. Afterwards we’ll head back to Bjerkeløkkja to have our dinner by the bonfire. 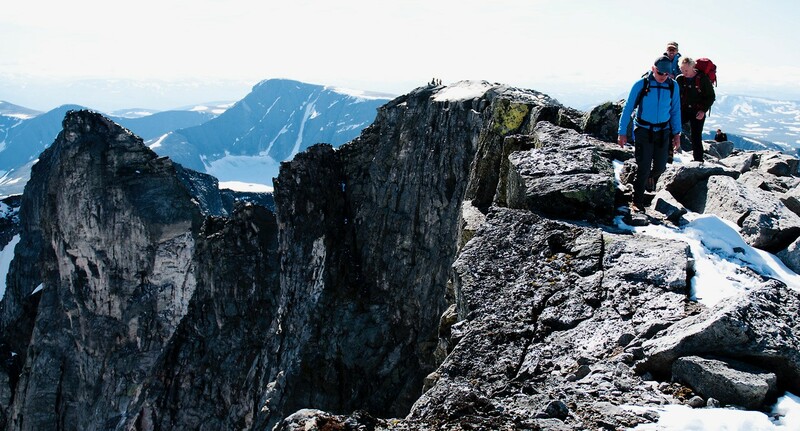 Today is a perfect day for adventure junkies! 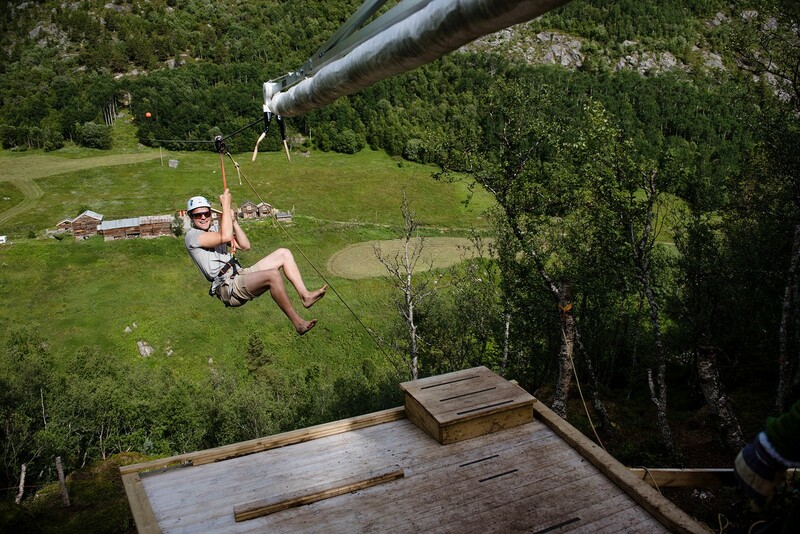 We’ll start by biking all the way to the campsite where we will rock climb and then zipline along a picturesque natural setting and lastly indulging in some Viking activities! 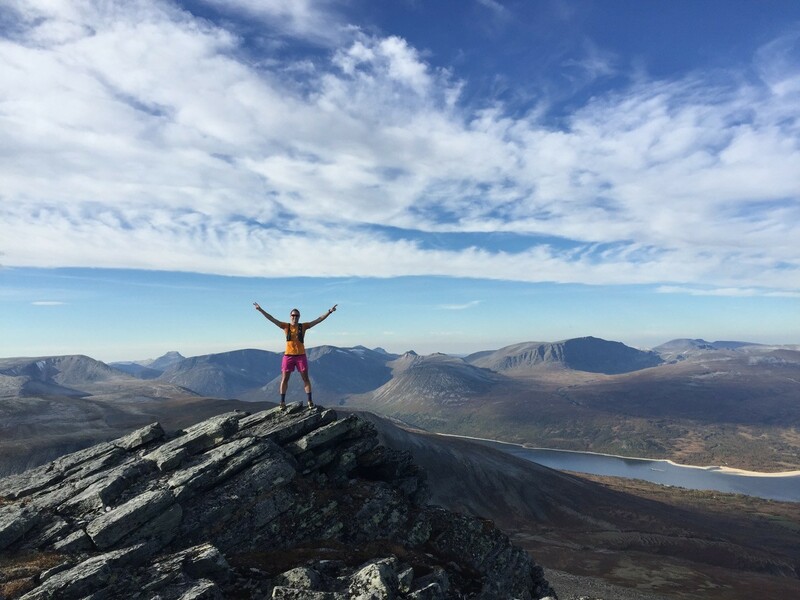 During these three days you will learn how to travel in the wilderness like a Norwegian and how to prepare food in the outdoors. We will sleep in expedition tents and under tailor made tarps and have outdoor lunch and dinner prepared on bonfire. Also we will have canoeing and fishing lessons! 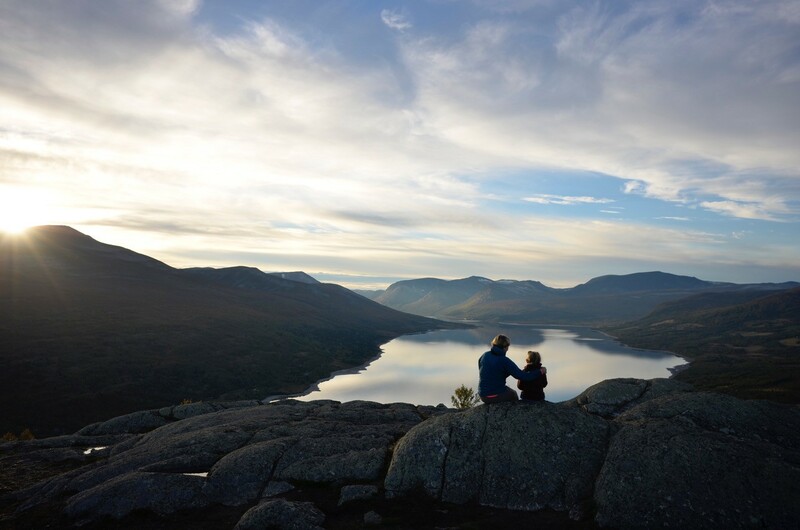 After returning to civilization and sharing our wilderness stories by the fire on the last evening, today we will embark on horse-riding adventure in the Dovrefjell national park to savor our last day in the beautiful Norway.